The Clinique Chirurgicale de Laval now offers procedures that are at the very cutting edge of techniques in both cosmetic and reconstructive surgery. Breast and facial surgery, body reshaping and cosmetic procedures: highly qualified and renowned surgeon Dr. Benoit LeBlanc is sure to have the solution you seek. 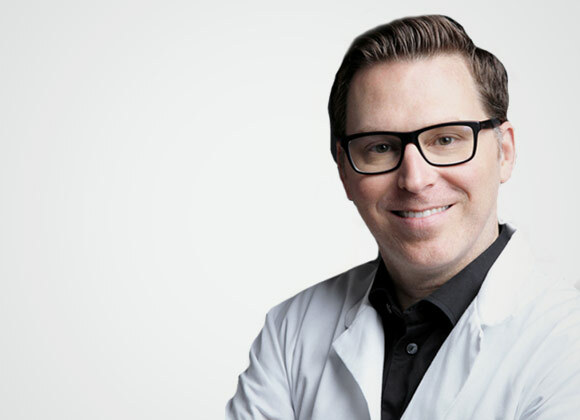 Certified by the Royal College of Surgeons of Canada, Dr. Leblanc obtained his qualification in plastic surgery at the University of Montreal and went on to further specialize in craniofacial surgery at the University of Western Ontario, in London. He is fully committed to meeting his patients’ needs. Dr. Leblanc is a member of the Collège des Médecins du Québec, and is head of plastic surgery at Hôpital Pierre Legardeur in Lachenaie. He is also an active member of numerous plastic surgery related associations. Implant enlargement – buttocks, pectorals, shins, etc. Dr. Leblanc’s meticulous yet humane, personal approach means that he gives his patients accurate, detailed information about the procedures and treatments offered, in a discreet, safe and secure environment that guarantees peace of mind.